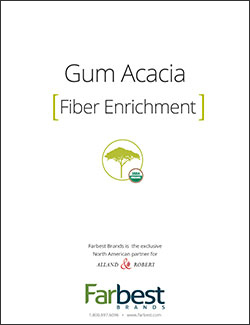 Gum Acacia is a natural fiber. With 100% solubility, a 90% fiber content, and a completely tasteless flavor profile, it’s an incredible way to add clean nutrition to your food products. 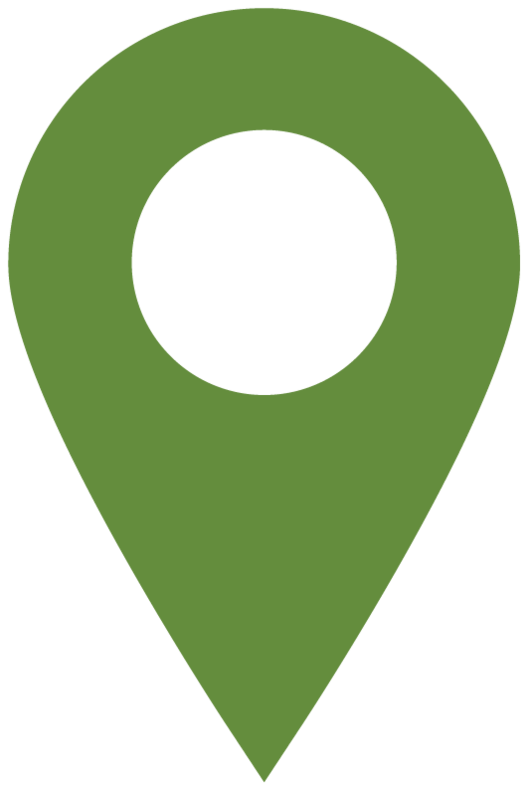 Download our report for more insight into this USDA-certified, sustainable fiber solution! Need to thicken and stabilize your foods? Syndeo S is the answer! 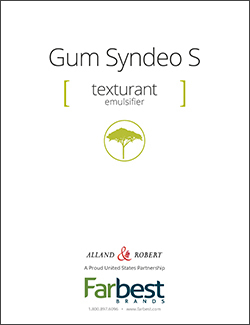 An innovative blend of gum acacia and gum karaya, Syndeo S is a 100% natural way to thicken and texturize food and beverage products while improving mouthfeel, promoting moisture retention, and avoiding syneresis. Download the report to get all the details! Gum Karaya: Everything You Need to Know! There’s a new natural stabilizer available for your foods—and it’s more versatile than ever. 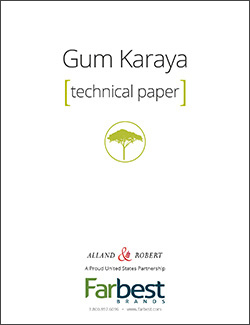 Gum Karaya is a non‑starch polysaccharide ideal for formulating coatings, fillings, dressings, stabilizers, and acting as a thickening agent. Download our report to learn more! You’ll also get lab and consumer-tested recipes to improve your breads. Download this free technical paper now! Need More Fiber in Your Yogurt? Add Gum Acacia! This natural fiber solution is non-GMO, 100% soluble, and won’t cause stomach discomfort. Even better, it has a minimum 90% fiber content and ferments slowly, meaning fiber won’t be lost while your yogurt sits on the shelf. Plus, it’s tasteless and low calorie. 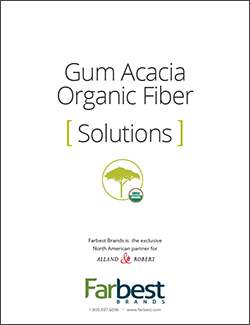 Download our report now to learn more about gum acacia fiber! Want to Take Your Noodles to the Next Level? 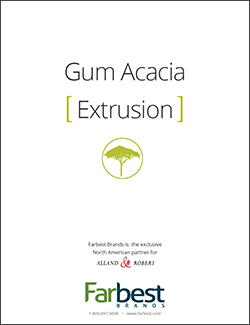 Add gum acacia to your extrusion process. It’s a natural film former when used as a processing aid, and allows for quicker and better hydration of noodles. Plus, it improves their taste and texture, and allows for better expansion. 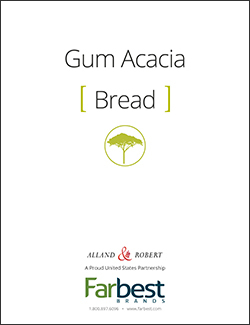 Gum acacia is the secret ingredient to making incredible noodles—download our report to learn more!